Using an older version of ABSS? 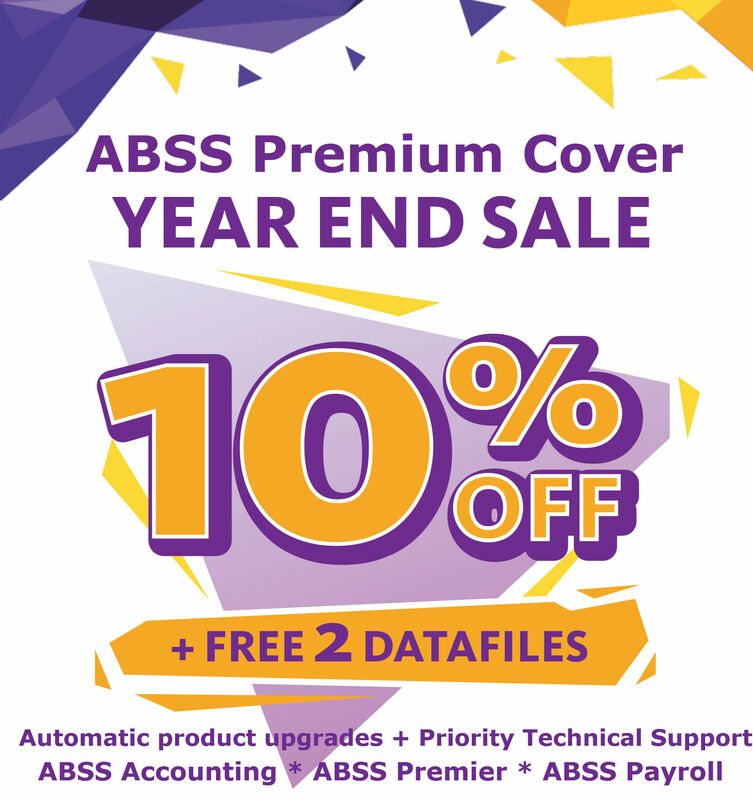 Subscribe to ABSS Premium Cover for one year and get 10% discount as well as 2 additional data files free! Solution Normal price Dec promo price You save Plus! With ABSS Premium Cover, you will automatically receive product upgrades during your subscription period. This ensures that your product remains up to date and compliant with local statutory requirements. For ABSS Accounting and ABSS Premier, you will be able to record and track SST easily. 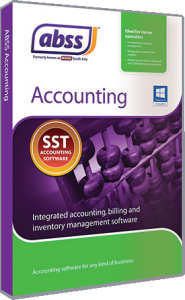 With ABSS Payroll, you can be assured that the statutory deductions are up to date. Get access to priority technical support when you need it. Access ABSS's technical support personnel via phone, fax & email anytime between 9.00 am to 5.30 pm, Mondays to Fridays, excluding public holidays. This December, get 2 data files free when you renew! As a Premium cover subscriber, you get 20% discount on ABSS Classroom Training.